Bungee for a West Wings Swallow Glider. I have been given a West Wings Swallow Semi-Scale Glider Kit. My problem is that I have no experience of Bungee Launching! Anyone able to help as to what components I need, as the Aircraft is very light? Ron, it's a very small model for thermal flying, you could make up a light bungee but don't expect to get a very high launch or average flight duration of more than 2 or 3 minutes. Back in single channel days I made a bungee from 1/4" flat rubber (free flight model stuff) & fishing line for my KK Chief & an OD smaller glider. IIRC I used about 10 - 15ft of rubber & about 100 ft of line, a large screwdriver was used as a stake. In retrospect using the screwdriver as a stake wasn't really very safe, I'd recommend using something much more secure. With "full strength" bungees for larger models I always used a screw down doggy stake though this would be a bit OTT for your model needs. 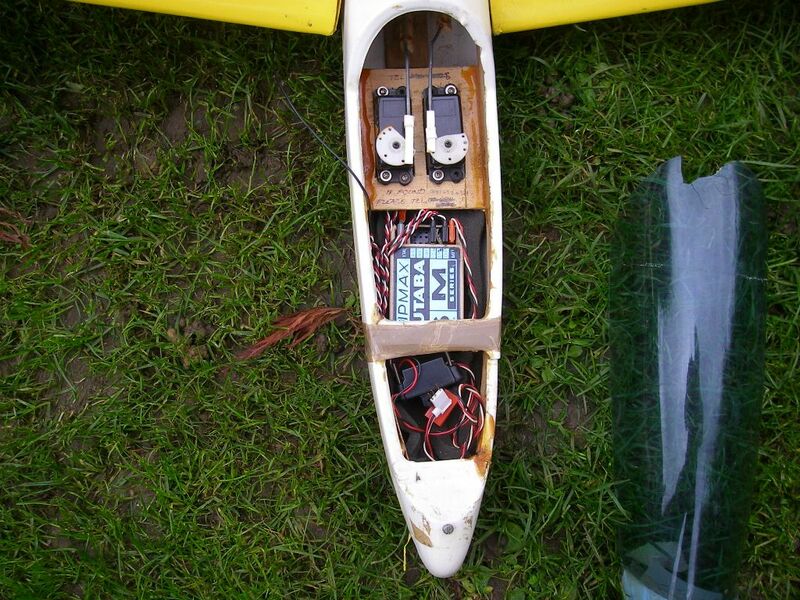 Have you considered using the Swallow as a light wind slope soarer ? It should be fine for that & more rewarding than flying from a bungee. No Slopes within 20 miles of where I live. Appreciate that Duration will be short lived. Better than nothing though. Did Bungee a Cambria Models Slingsby T49 b Capstan a few years ago now but, the Site I used is no longer available. Will give it a go in due course. My bungee I have not used for about 7 or 8 years. I only have one glider with a bungee hook, an old Micro Mold Sprite I bought from new with the bungee in the 1970's. The bungee is made up with a hook and parachute at one end attached to strong fishing line which extends to a length of rubber flex and possibly more fishing line after the rubber flex ? I used to anchor the bungee with a very strong fishing rod rest which was hammered into the ground. Once extended the bungee had a tremendous pull, and my Nephew and I found out the last time we used it that on the plane no up elevator was necessary just rudder as the ABS fuselage fractured in front of the all moving tail- plane which then separated from the fuselage. I would suggest that lightweight planes may not be suitable for bungee launching in view of my experience. The Sprite still exists with Futaba M Series radio and dihedral that increases with every flight on the foam / hardwood wings ! You could try a hand-tow perhaps - a bit like running up a kite in light winds... better still to get a chum/spouse/kid to do the running! Whereabouts in the country are you Ron? 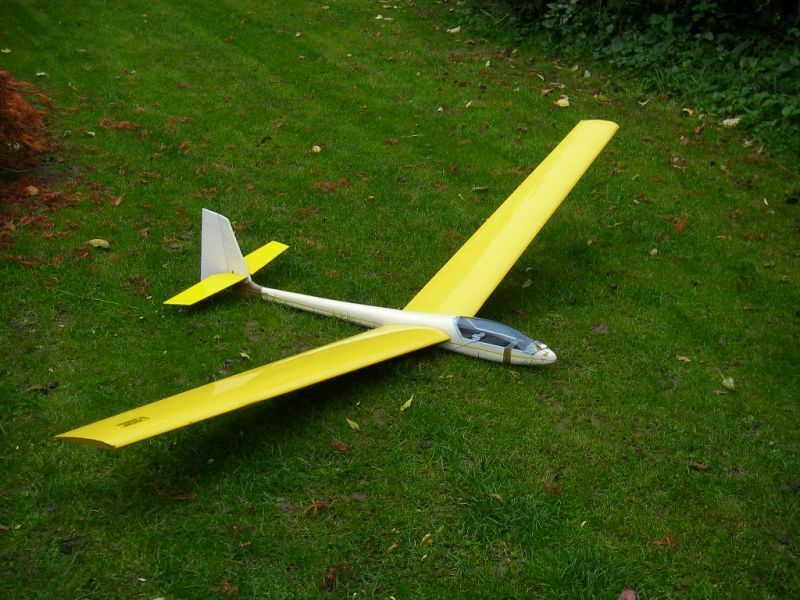 A small lightweight glider can be made to micro-slope off thw smallest mound or dune. All the above posts are valid and can be done as described. I have had god results just using the stretch in 30lb monofilament fishing line. With a light breeze 10 paces or more of stretch over 150metres will give a good "Bungee" start. Just be mindful of the strain imparted on the tow hook structure though. Try with a couple of kg pull (Testing with some fishing spring scales) on the 1st attempts.